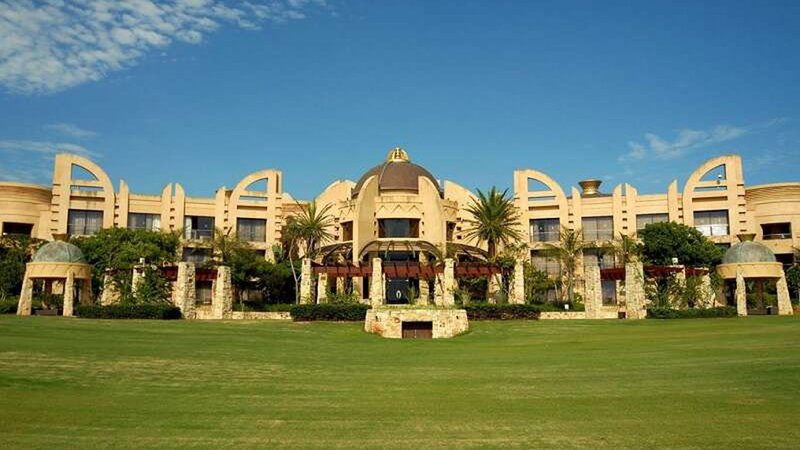 Sea-View Accommodation In Durban At The Sibaya Lodge. Book your next North Coast getaway at the 3-star sea-facing Sibaya Lodge, or choose a 4-star accommodation in Durban at the Royal Sibaya Hotel (MVG guests only).Designed to reflect the royal heritage of KwaZulu-Natal, Sibaya’s child-friendly accommodation in Umhlanga Rocks, Durban offers guests a regal retreat surrounded by the lush hills of the North Coast. All hotel suites and lodge rooms at Sibaya overlook the swimming pool and Indian Ocean.